The EBU sponsored Music Moves Europe Talent awards have just announced their 12 winners and our Pip has only gone and bagged herself a spot. 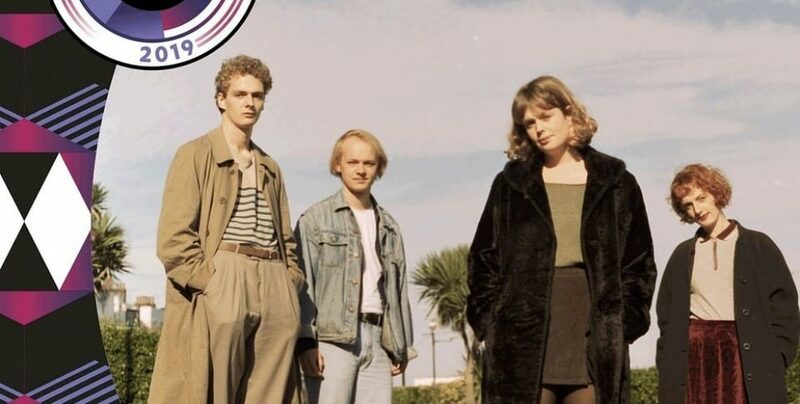 Representing the rock category alongside Pale Waves, Pip was selected from a panel of judges including Huw Stephens (Radio 1) and will be awarded the prize at Eurosonic Noorderslag next year. The aim of the Music Moves Europe Talent Awards is to celebrate new and upcoming artists from Europe and support them in order to help them develop and accelerate their international careers. More information on the website and winners here.